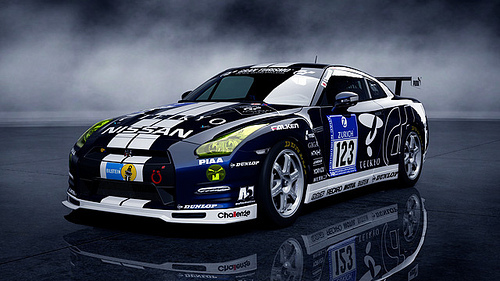 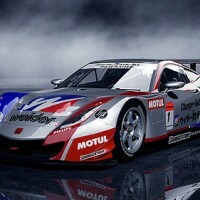 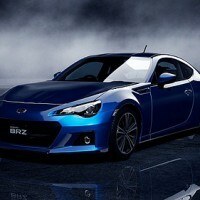 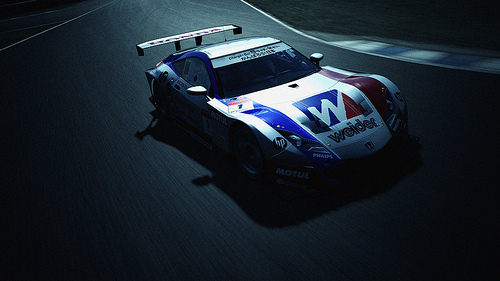 Gran Turismo 5 will be getting a new game patch and DLC next week, to coincide with the launch of the GT5 Academy Edition. 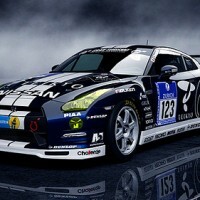 The game will be updated to version v1.08, and new DLC will include three brand new cars to race in. 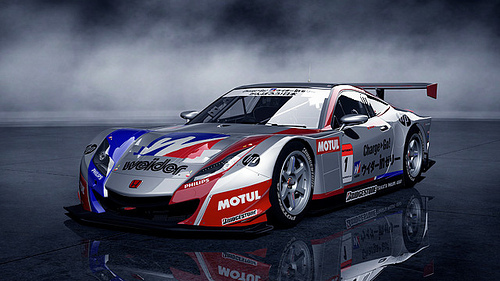 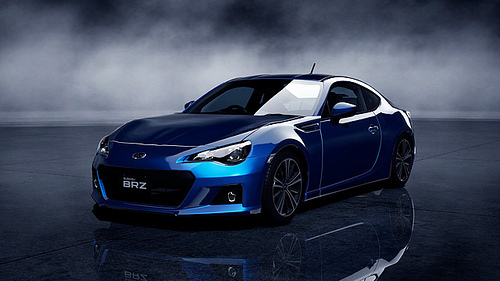 The DLC will include the SUBARU BRZ S ’12, the Honda Weider HSV-010 (SUPER GT) ’11 and the gorgeous Nissan GT-R N24 GT Academy ’12. 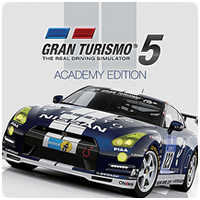 Each car will be available for purchase for €0.99/£0.79 and will be available on the PlayStation Store on Wednesday, September 26th 2012. 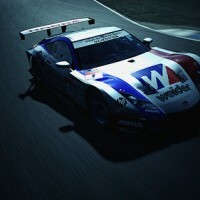 IDs are now shown above cars when watching online races.